I found one text about gamejams I wrote seven years ago, and I decided to review, improve it with new data I gathered these time and translate to english. First of all, you have to be prepared if you want to face a GameJam. It is more complicated and tiring than it sounds. You need time, either if it’s a solo remote gamejam such as Ludum Dare or a grouped-in-loco, just like Global Game Jam. Make sure you have all these 48 hours just for yourself. Just as important is to have your computer setup. Install all the tools you think you might need, don’t waste your precious time downloading stuff. If you’re a programmer, bring all your Util code. Wrote a Sprite class for another project sometime ago? Bring it. Make sure you own that code, though. It will make things quickier. It’s very tempting to write code for the first ideia you have when the theme is open. But don’t. Try to have some different games in your mind, if you have a team, discuss more than one idea, usually the first ideia is the most obvious one, and it’s time to spread creativity. When you have a compelling game idea, my tip is to design the most simple system that would make that idea be fun. For instance, sometime you’ll think “a tower defense game with such-thing”, list clearly all the pieces of system that would make that game work along with libraries or other technical solutions, such as: pathfinding movement (using Unity’s NavMesh), tiled map, basic tower shooting using basic projectile movement, etc. Make sure all the team understand and agree with it, you want everybody in the team to make the same game as you. A great tool to help development, at least for me, is a TODO list. You can use Trello for that, or even pen and paper. Document all the tasks that come to mind, if you remember more tasks later, add them. The point is: it’s so good to complete tasks that it should motivate you make the best you can. Put some music on and start hacking. Just focus on making things work, if you did well on the step of designing a minimum functioning system, you won’t have too many issues with workarounds now. Just code to make something work. Eventually you’ll have to drop features in your game throughout the jam. Don’t be mad, focus on delivering the most polished simplistic experience. It’s important that you start the jam well rested. Some people try polyphased sleep, I can’t do that, so I just try to get a regular 8-hour sleep in the middle of the jam. Keep hydrated, otherwise you might get headaches and feeling ill. Try to eat something every three hours or so, preferably something healthy. Taking breaks is good for you. 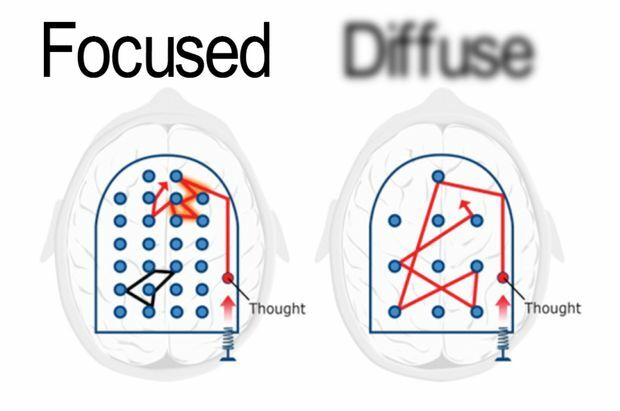 According to Dr. Barbara Oakley, from this Coursera course, you have two states of mind, the fosused and the diffuse modes. Basically the diffuse mode–when you’re not focused on something too deeply–will help you organize yours thoughts better. Try the Pomodoro Technique, that will also help avoid procrastination.